The iXM-RS150F offers a wider aerial coverage while maintaining high Ground Sample Distance (GSD) provided by its new sensor, specifically designed for mapping applications. 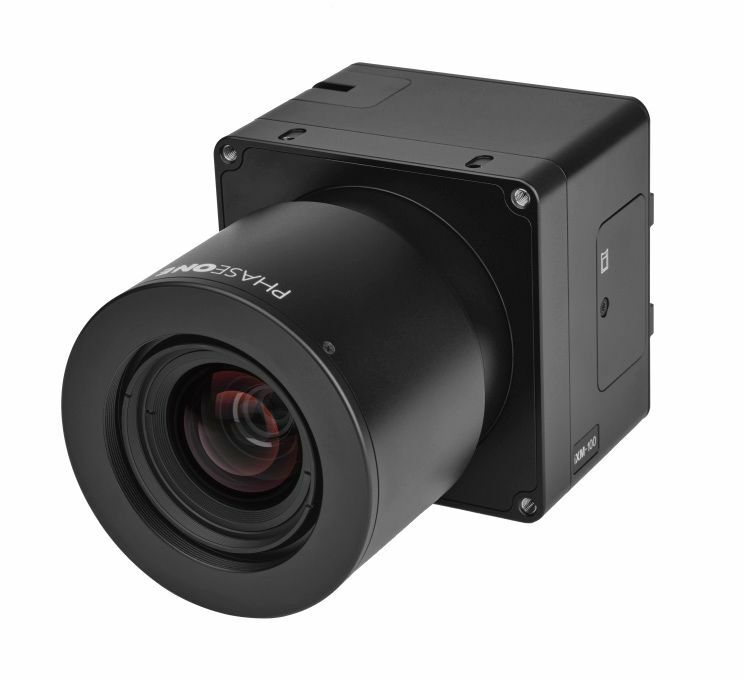 With the iXM-RS150F the area coverage is increased by 89% compared to the 80MP and by 26% compared to the 100MP while the width coverage is increased by 38% and 12% yielding fewer flight lines and much higher aerial survey productivity. 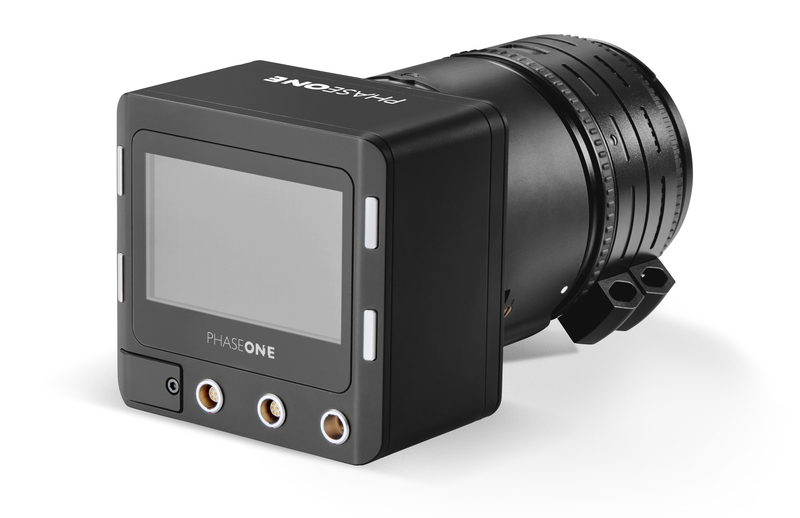 The Phase One iXU aerial cameras are the world's smallest and lightest integrated digital medium format aerial cameras, available with a 100 MP or 50 MP CMOS sensor or an 80 MP, 60 MP and 60 MP achromatic CCD versions. 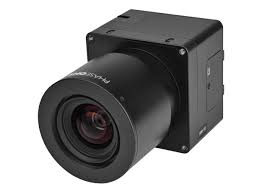 All iXU cameras are equipped with internal electronically controlled central leaf shutters to provide the image quality expected from a dedicated aerial photography camera. The use of UAV-based platforms in the aerial imaging market is on the rise. It is now becoming the preferred method for collecting high-end aerial data. 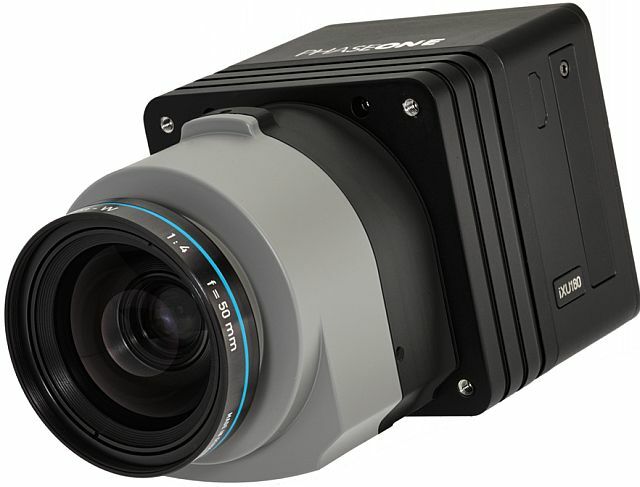 As a major player at the forefront of aerial imaging, PhaseOne Industrial developed the iXM series - revolutionary and uniquely designed cameras for UAV imaging applications that redefine the boundaries of technological innovation. 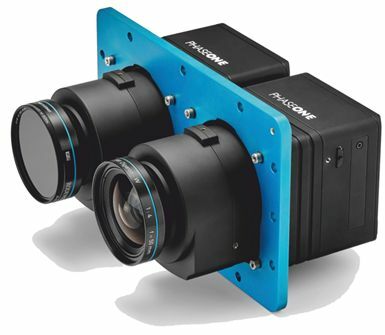 With the increasing demand for combined NIR and RGB aerial imagery for applications such as crop analysis for growth optimization, vegetation health and environmental contamination as well as projects including city observation for green site monitoring, Phase One has developed a fully automatic solution for capturing and processing 4-Band imagery*, using two high-resolution, Phase One aerial cameras, specifically designed for the photogrammetric airborne market.